"The Future of News" @ FLUX 8am - 9.30am - Mobile Monday & Dan Stinton Head of Digital from Seven West Media combine to see what's next for the media industry - spaces limited and going quick, register here. 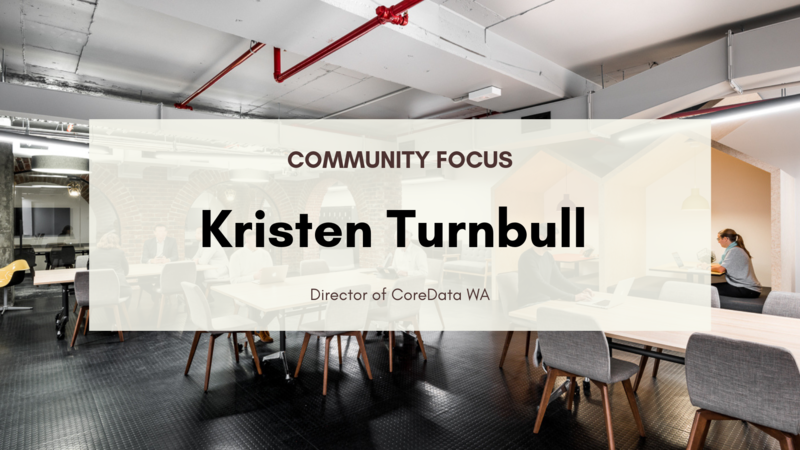 Community lunch @ FLUX 12.30pm - Experience the Spacecubed community and join us at FLUX for our weekly community lunch - register your attendance here. 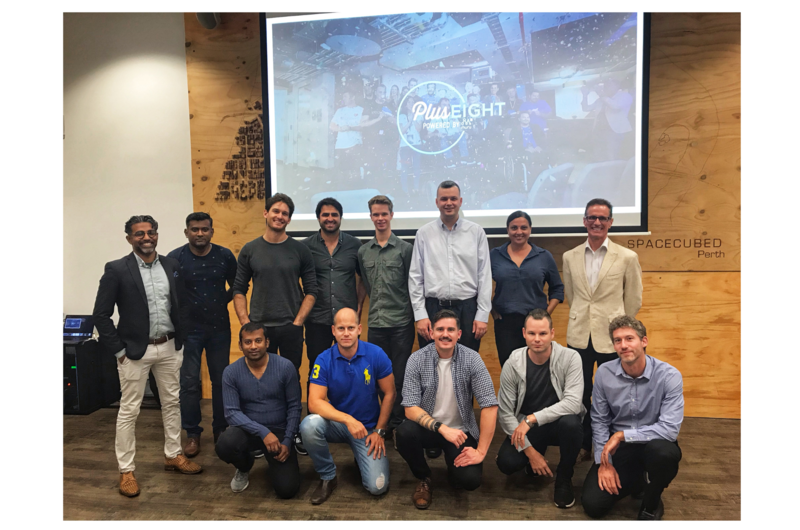 Corporate innovation through engaging with Startups @ FLUX 12pm - 1.30pm - Join us at this great opportunity for Corporates based in Western Australia to gain insights from two Australian founders who have succeeded globally and returned home to build upon the Australian innovation ecosystem - register here. Fintech workshop @ FLUX 4pm - 6pm - You’re invited to an exclusive afternoon workshop with Ruz Chishty, Managing Partner of GreyFox Ventures, hosted by the UK Department for International Trade, register here. How to make accelerators and funding work for your startup @ Spacecubed 4.30pm-5.30pm - Join Ben Sand and Ken Macken as they provide their insights as Australian founders, alumni from the Y-Combinator and TechStars accelerators and Entrepreneurs in Residence on the muru-D Accelerator programme - register here. Startup Grind Hosts Vinomofo's Andre Eikmeier @ FLUX 6pm - Join us for Andre's talk and find out about Vinomofo, which launched in April 2011 from a little garage in Adelaide and has since grown quickly and profitably to a run rate of over $50m revenue, 450,000 members and a team of over 100 - register here. Blockchain 101 @ FLUX 12.30pm - Join world leading blockchain and cryptocurrency consultant and advisor to global financial institutions, startups and law firms, George Samman with Vocus Upstart’s Mithrl, previously Veri.Vote for this exciting tech talk and register here. 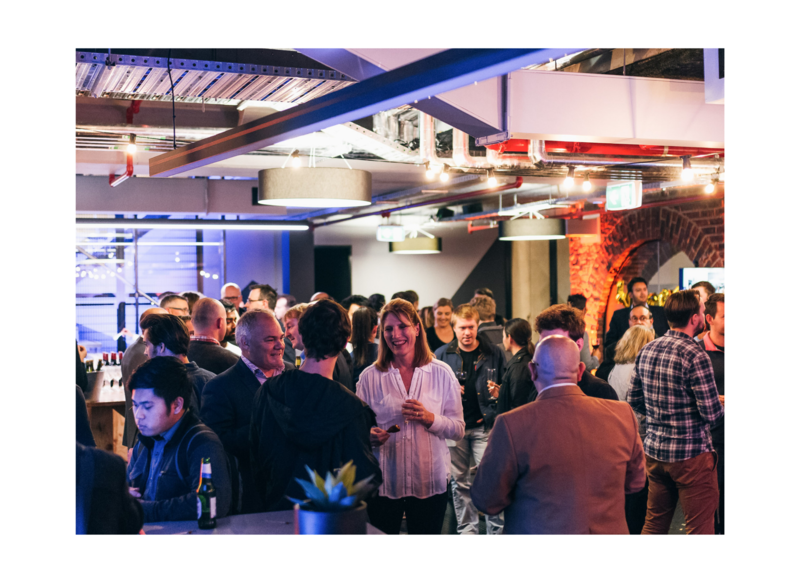 Fintech 101 @ Spacecubed from 6pm - 8pm - Fintech Perth, the UKTI and Ruz Chishty have combined for this world class Fintech talk - spaces are limited so register here. Happy Hour @ Spacecubed 5pm - Join Spacecubed’s innovative community at Happy Hour and network in our awesome coworking space. 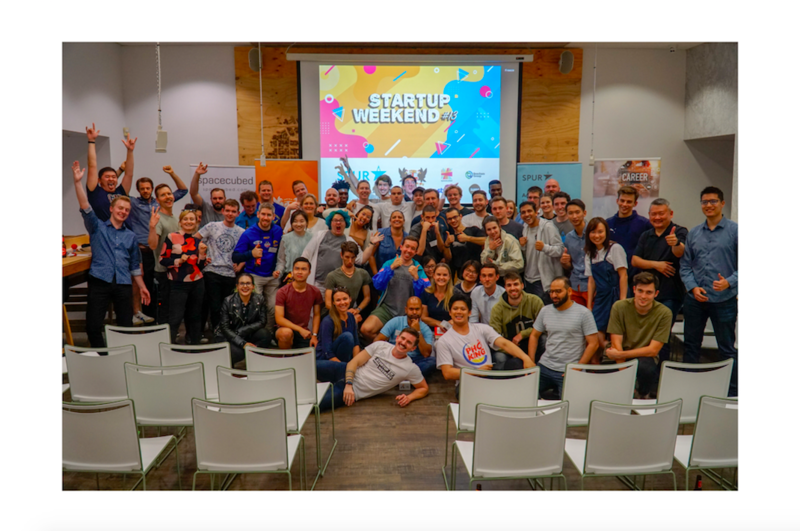 Perth Web Girls @ FLUX - Join some of Perth’s brightest female techies and entrepreneurs and empower females learning to code, hurry spaces limited, register here. Remember to visit us during the week, base yourself at FLUX or Spacecubed and cowork in Perth's CBD coworking spaces - contact kali@spacecubed.com for more information.